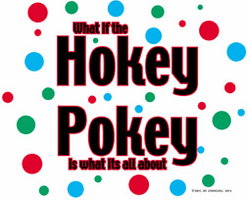 T-shirt: What if the Hokey Pokey IS what it's all about? 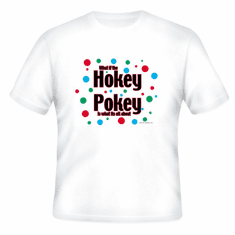 Home/Our HoneVille.com Store/NOVELTY designs/T-shirt: What if the Hokey Pokey IS what it's all about? Available in a large selection of shirt styles, colors and sizes. 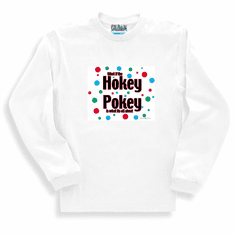 Sweatshirt or long sleeve T-shirt: What if the Hokey Pokey IS what it's all about? 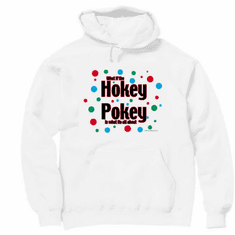 Pullover Hoodie Hooded Sweatshirt: What if the Hokey Pokey IS what it's all about?